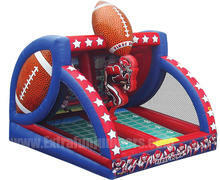 The First Down is an exciting inflatable game that lets players young and old show off their passing game. 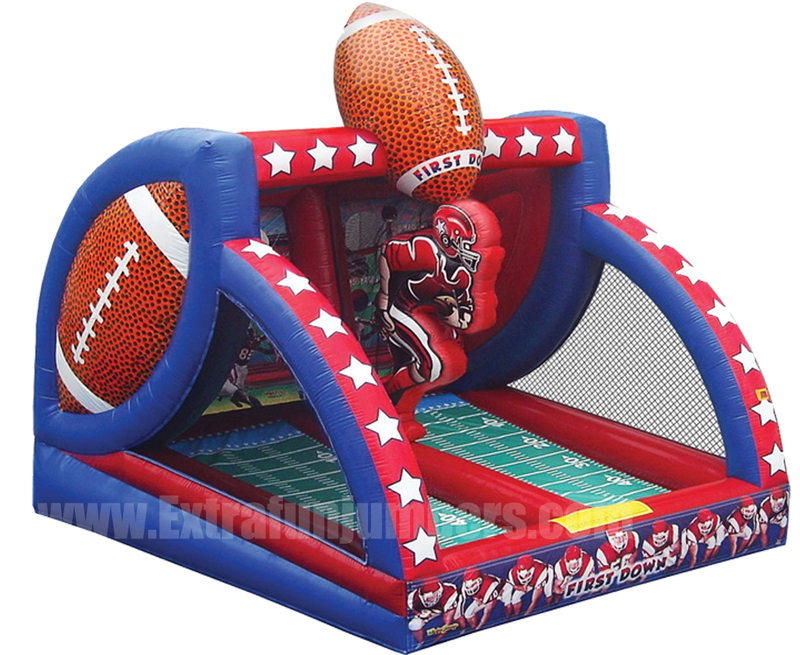 Future quarterbacks can face off with each other, as they throw the ball across the field to the back wall that holds a line of receivers. (Includes 6 footballs).